President Richard M. Nixon resigned in disgrace in 1974 when it was discovered that he had lied to the American people about the Watergate break in. 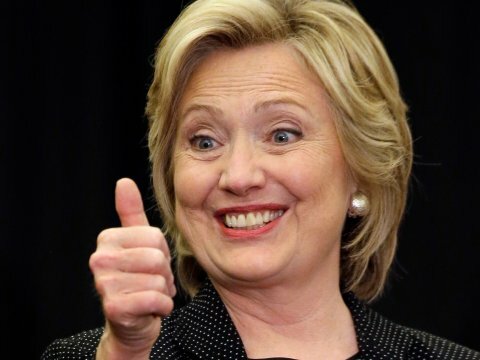 Fast forward 42 years and you have Hillary Clinton getting a complete pass from the FBI and main stream press after it's been proven that she lied lied to American voters for months about her e-mail scandal. From the New York Times: "At a contentious hearing of the House oversight committee, Mr. Comey [FBI Director] acknowledged under questioning that a number of key assertions that Mrs. Clinton made for months in defending her email system were contradicted by the F.B.I.’s investigation." But if you need further convincing, all one needs to do is watch the side-by-side comparison video posted below of what she said in an interview, with that of what FBI Director James Comey just concluded in their investigation. It proves only one thing, that Hillary Clinton has been lying. So does it matter to you? The video embedded below is short, only 1 minute and 47 seconds long. Either way, it is a very damning comparison to be sure. Can anyone now doubt that Hillary Clinton has been caught in a web of deceit? 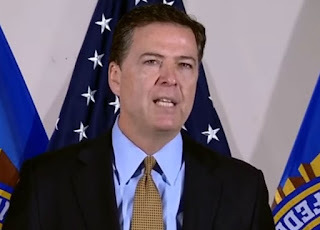 Hillary Clinton: "I did not email any classified material to anyone. There is no classified material." FBI Director James Comey: "110 emails in 52 email chains have been determined by the owning agency to contain classified information at the time they were sent or received." Hillary: "I provided ALL my emails that could POSSIBLY be work related." Comey: "Several thousand work related emails that were not among the group of thirty thousand emails returned by Secretary Clinton." Hillary: "I thought using one device would be simpler." Comey: "She also used numerous mobile devices to send and to read email." Hillary: "There were no security breaches." Comey: "It is possible that hostile actors gained access to Secretary Clinton's personal email account." Hillary: "It was my practice to communicate with State Department and other government officials on their dot gov accounts." Comey: "Hostile actors gained access to the private commercial email accounts of people with whom Secretary Clinton was in regular contact from her personal account." Hillary: "No doubt, that we've done exactly what we should have done." Comey: "They were extremely careless in their handling of very sensitive, highly classified information." Hillary: "People will be able to judge for themselves." 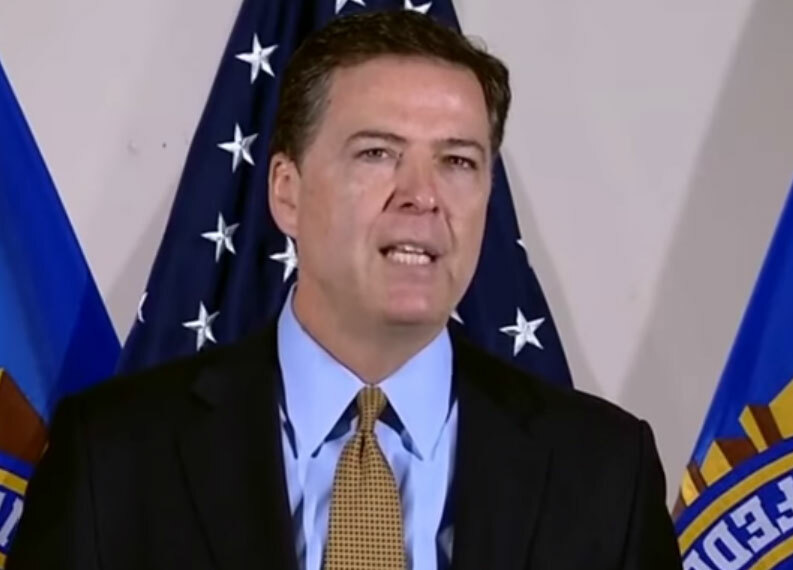 Comey: "We cannot find a case that would support bringing criminal charges on these FACTS." Hillary: "Thank you! Thank you!" Comey: "To be clear, this is not to suggest that in similar circumstances a person who engaged in this activity would face NO consequences." Hillary: "Americans will find that interesting, and I look forward to having a discussion about that."